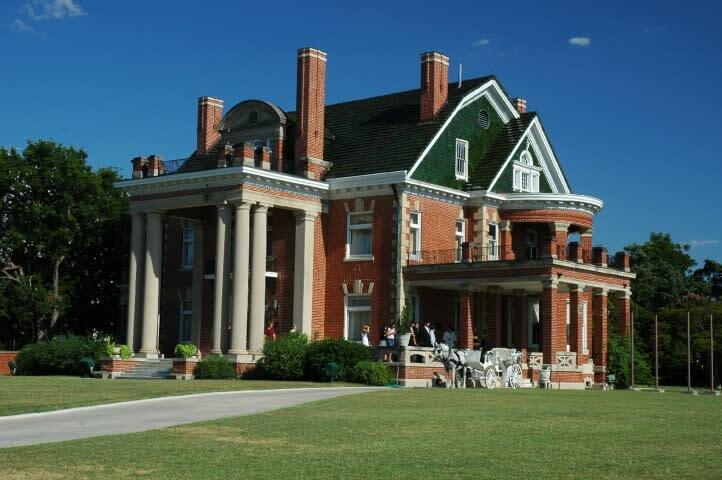 Thistle Hill is a Historic House Museum built in 1904 by a Texas Cattle Baron. The Perfect off-site location for a retreat or reception, Thistle Hill provides the ambiance of days gone by and living large with 1.5 acres with heirloom plants, a tea house, pergola and carriage house. Perfect for lawn parties, picnics and tents. Estate shown by appointment only. 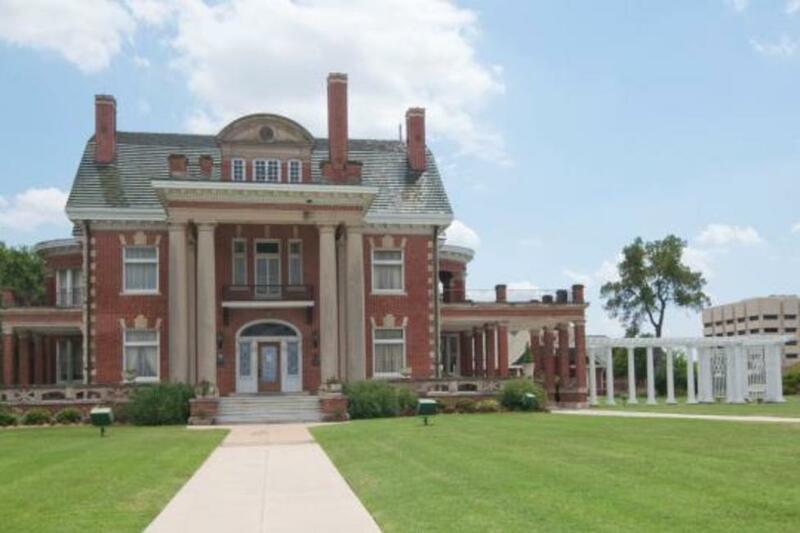 Thistle Hill is an Historic House Museum built in 1904 byÂ a Texas Cattle Baron. The Perfect off-site location for a retreat or reception. The ambience of days gone by and living large; Texas style! 80 Chairs provided along with food service tables. Rental party responsible for linens, catering, music and decorations. Outside vendors welcome!!! This isn't a film set this is the real deal! 1.5 acre property with heirloom plants, a Teahouse, Pergola and Carriage House. Perfect for lawn parties, picnics andÂ tents. 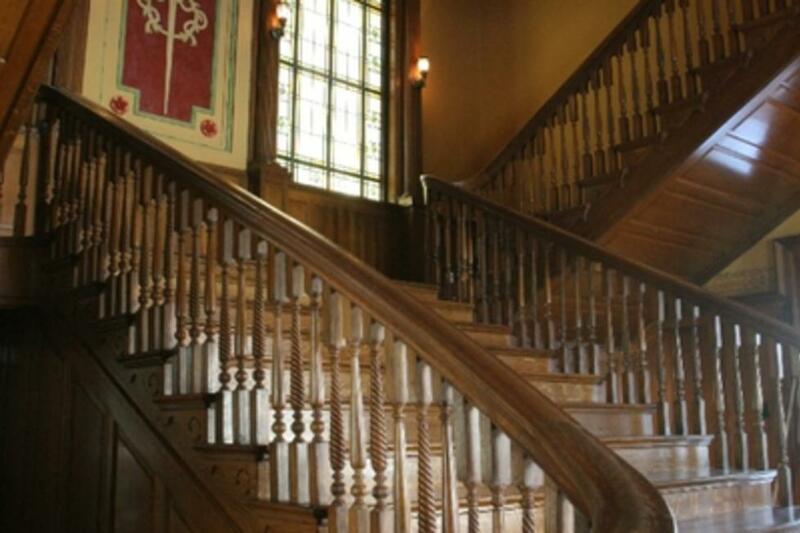 Our website features a virtual tour and allows you to view every room and its granduer. 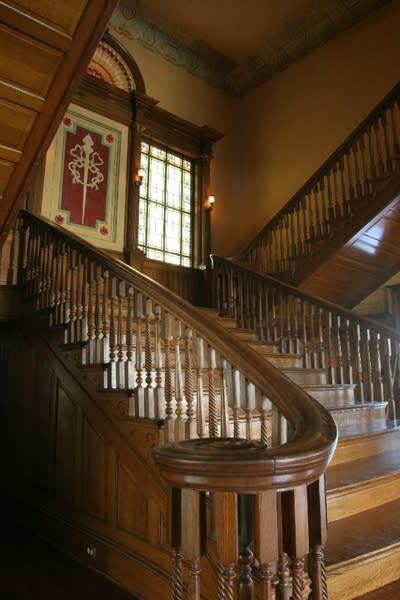 Contact our staff to view the estate; shown by appointment only.